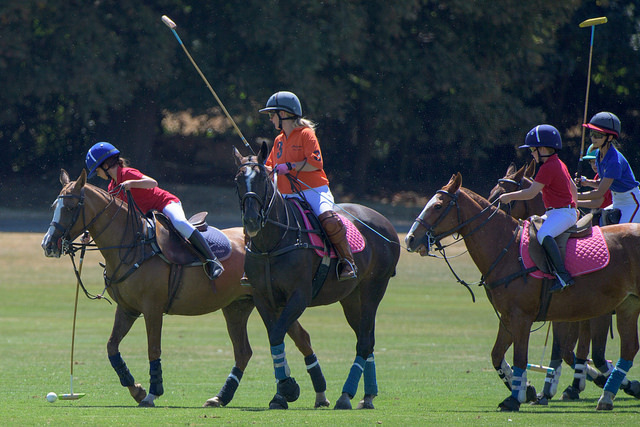 Playing and Social Memberships are available at Ham Polo Club, we welcome all abilities from beginners to experts. To apply for a new membership please fill the form, funds should not be transferred until the admission process has been completed. An Instructional Subscription is available for those wishing to learn how to play.